Description Use your different kinds of skills to win the battle! Good luck! 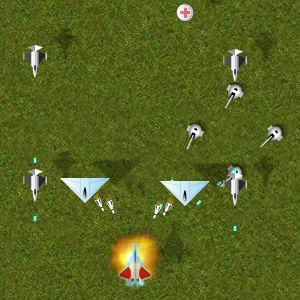 Controls Arrow keys to move; X to attack; Space to get protection. Reminds me of an old Gear One game. But is it just me, or is it too hard to kill those enemies?